We are ecstatic that you had a great experience. At this time we would appreciate it if you could share the love! 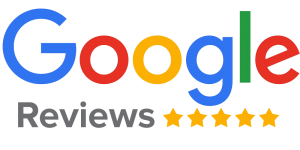 Give a rating and review on our Facebook and/or Google page. Just click the corresponding review site below to declare your public love. To show private LOVE fill out this form.